Last week we were lucky enough to host a one-of-a-kind conversation between Movember Foundation’s Co-founder and CEO Adam Garone and our own Co-Founder and CEO Scot Chisholm. 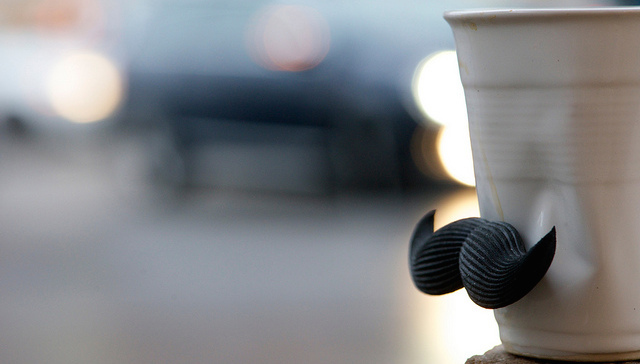 Movember is a global movement focused on men’s health. It has evolved into one of the largest men’s health Foundations in the world, funding medical research as well as hundreds of support, education and awareness programs. The hour-long conversation about Movember’s journey transpired into a fascinating and inspiring conversation about growth, disappointment, resilience, donor engagement, and leveraging fun and community to champion a cause. Below is the recap of our live Twitter session, with supporting articles to help you learn more about the concepts we discussed, as well as a link to a recording of the full conversation, which is available for download. Get inspired. Listen to the full conversation.